In the previous guide we installed and configured Harbor on Photon OS. 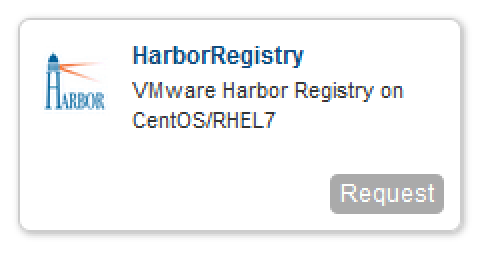 In this guide I will walk you through testing that your Harbor registry installation is working and you can push images to it. In the previous guide we installed and configured Harbor to use S3 backed storage. In this guide I will walk you through testing that your Harbor registry installation is being backed by S3 storage. In this guide I will show you how to configure your Harbor registry to use S3 as the storage backend for image repositories. This will allow you to consume S3 storage instead of local storage or a docker volume for images pushed to the Harbor registry. So you have been using Docker for some time now and you want to get serious and start storing your images locally. 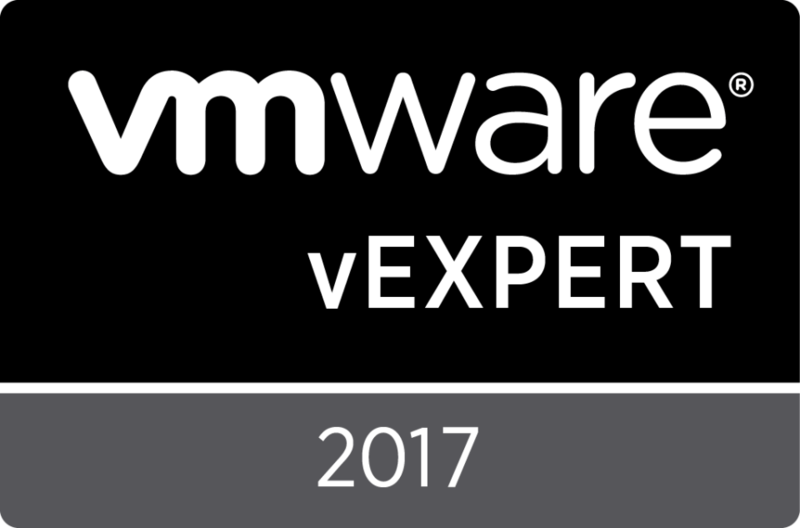 With this guide I will show you how to install and configure VMware Harbor, an open source enterprise class Docker Registry.